According to medical researchers, an Alzheimer’s diagnosis can come a decade earlier if you have sleep apnea. 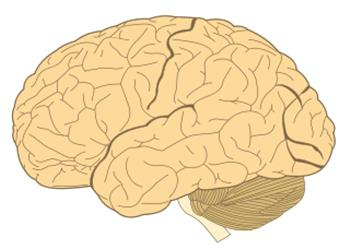 Find out how you can improve your sleep and memory. Will A Sleep Apnea Mouthpiece Help Me Sleep? 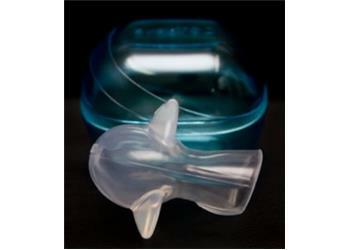 Sleep apnea mouthpieces are recommended for patients unresponsive to CPAP treatment. Learn about the different types of sleep apnea and how to treat it. Make sleep apnea a thing of the past with a mouthpiece. 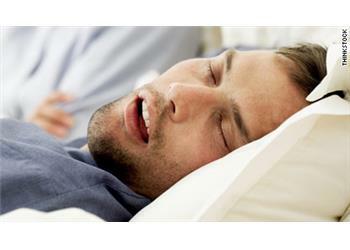 Find out what the actual symptoms and effects sleep apnea really are. 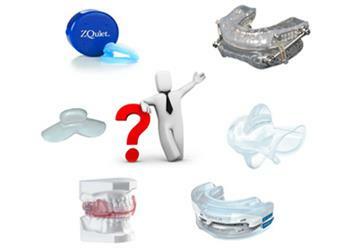 A sleep apnea mouthpiece may be right for you. Thousands have tried and love the benefits of a sleep apnea mouthpiece! See what consumers are saying about popular mouthpieces and choose the best one for you. Sleep apnea is a breathing disorder that makes it difficult to breathe when sleeping. Our mouthpieces can help you sleep peacefully, continue here to read our reviews.